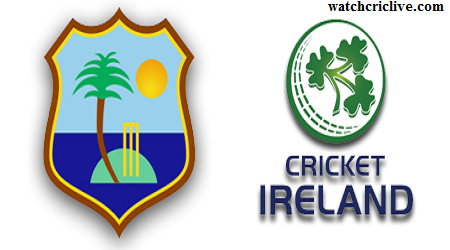 The 5th match of the ICC ODI cricket world cup 2015 will be played between West Indies and Ireland which are in pool B. this match will be played on 16th February 2015 at Saxton Oval, Nelson New Zealand. The match will start at 11:00 local time and 3:00 PKT and it will be telecast live at PTV Sports in Pakistan. West Indies is a good test-playing team but Ireland has also defeated good teams during previous world cups. They can also do the same in this world cup.